Working in the human services has always been stressful, and the current massive changes in the organization of these services, together with dwindling resources and ever greater demands for cost effectiveness, add to the stresses inherent in the work. Even in the best run and best resourced organizations there are pockets of irrationality where unconscious institutional processes undermine both effectiveness and morale. Each chapter develops a theme relating to work with a particular client group or setting (including hospitals, schools, day centres, residential units, community services and many others), or explores aspects of work organization (for example, the supervisory relationship, facing cuts and closure, or intergroup collaboration). 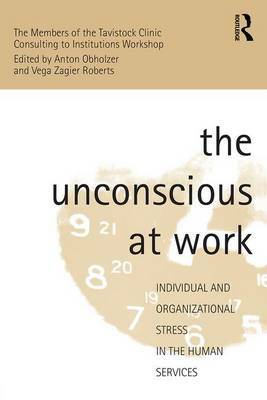 By describing both the difficulties and their own feelings and thoughts while consulting to these institutions, the authors offer the reader new ways of looking at their own experiences at work which will be both enlightening and helpful.